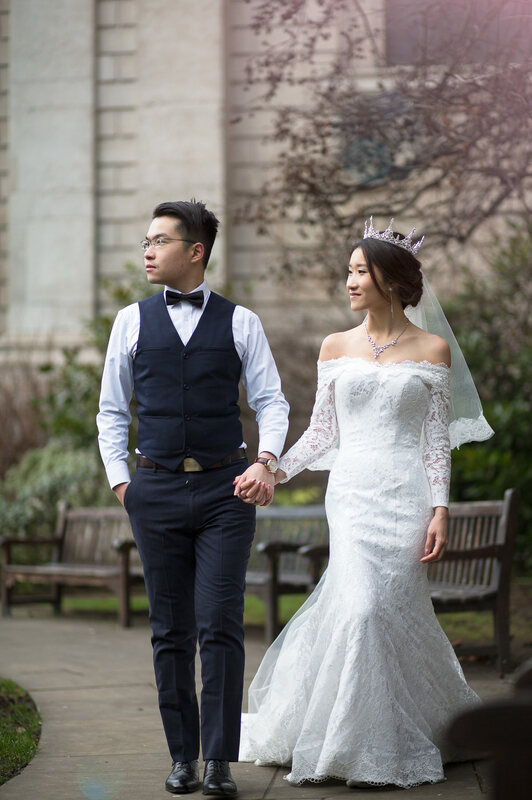 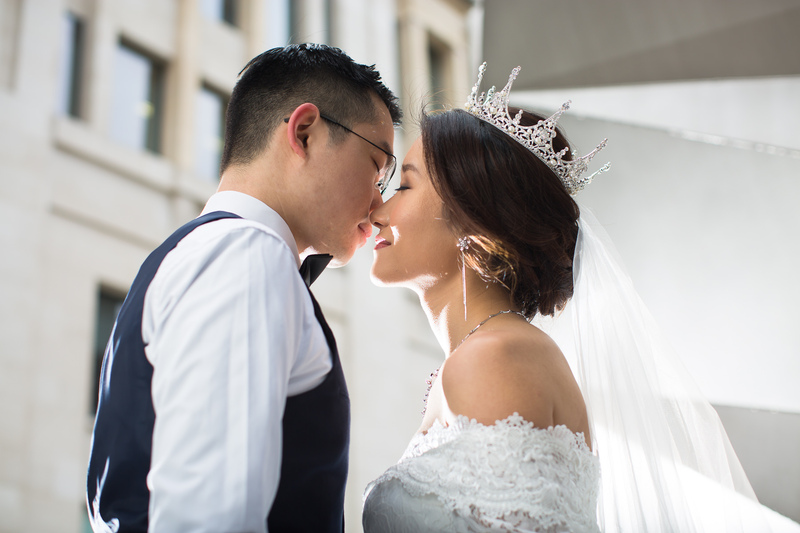 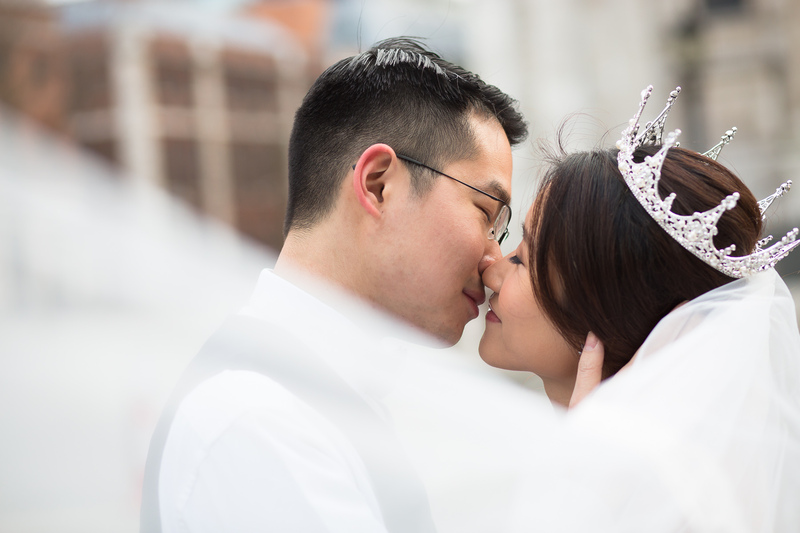 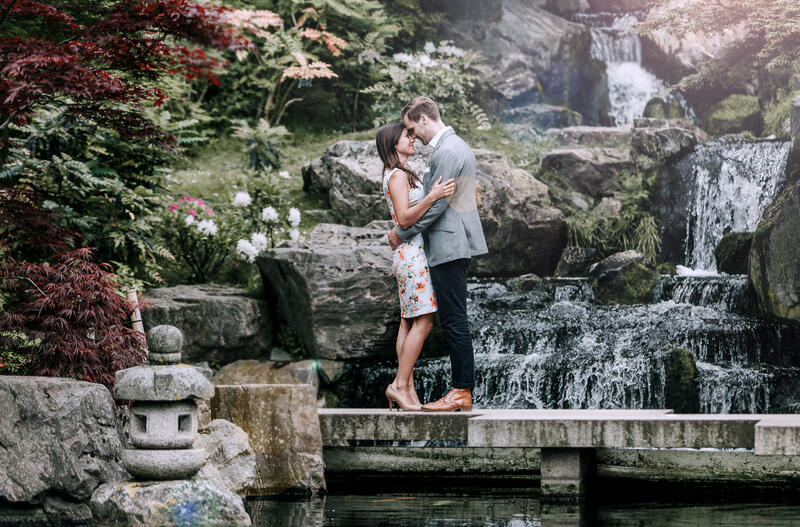 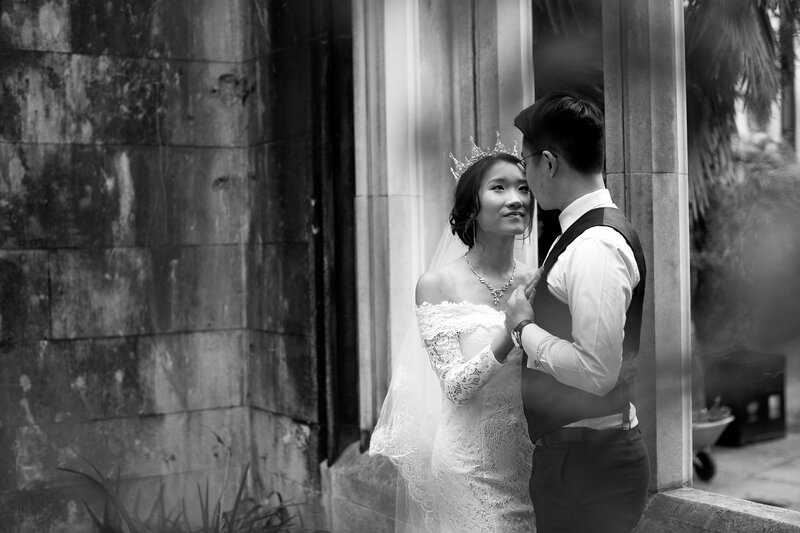 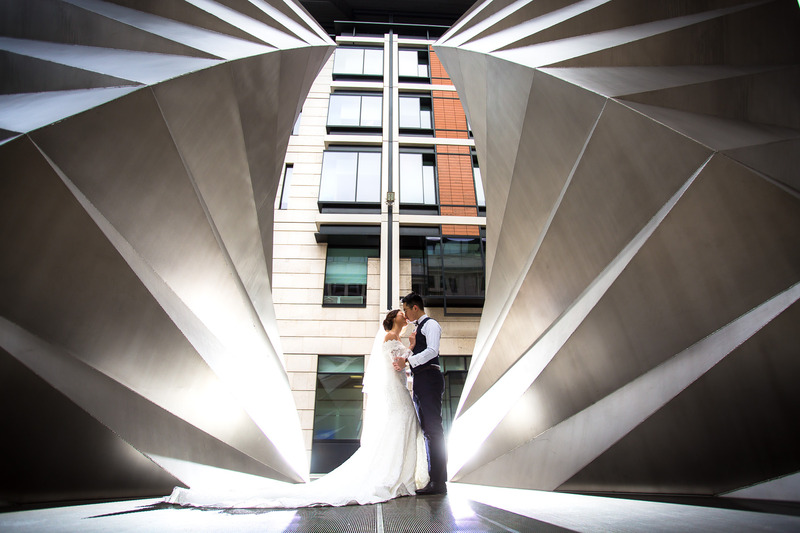 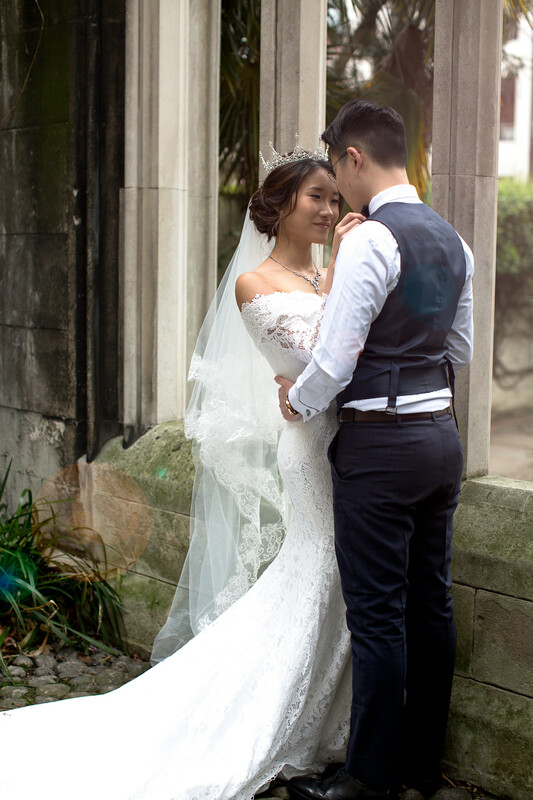 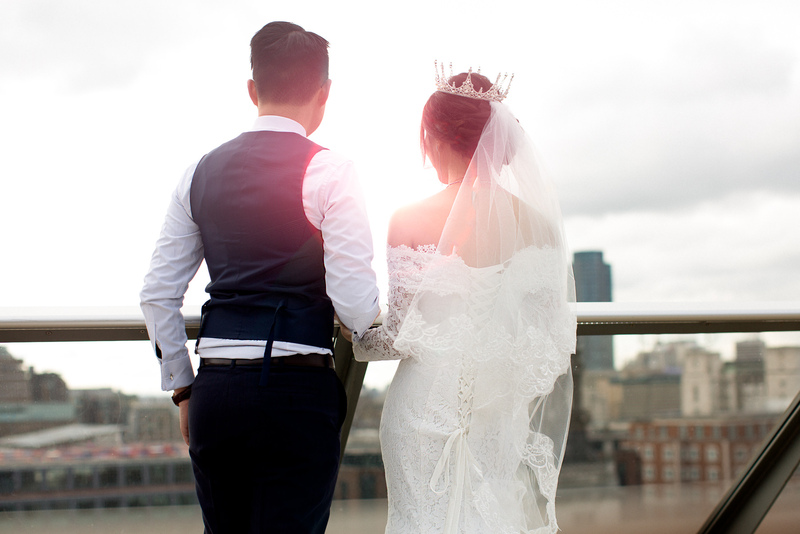 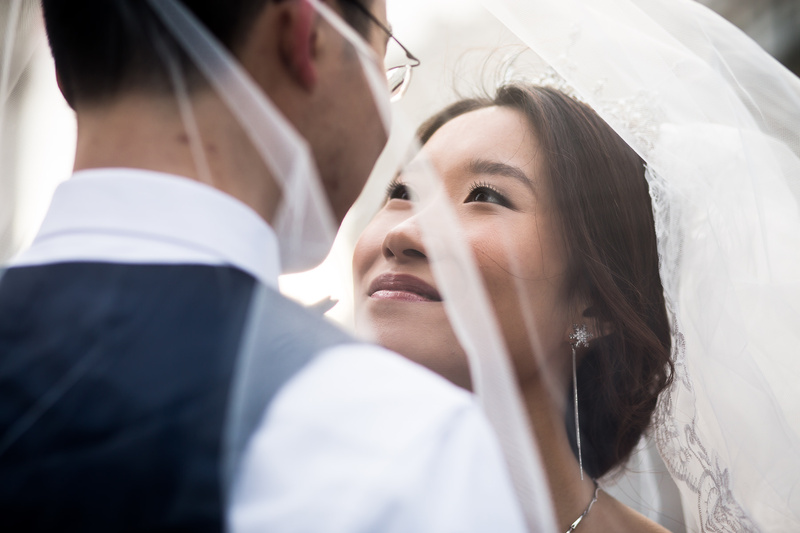 Pre Wedding Shoots have become very popular in London amongst Chinese, Singaporean, Taiwanese and Japanese couples. 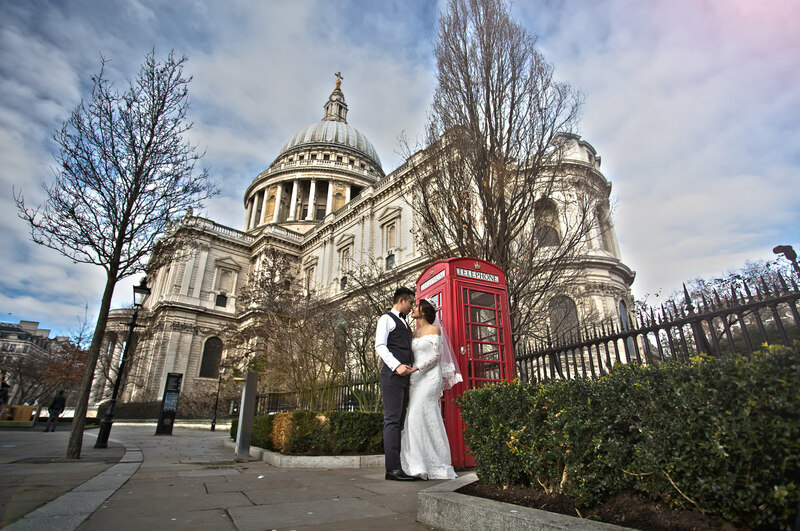 Dorris and Kit were really excited to be photographed around the famous London Landmarks. 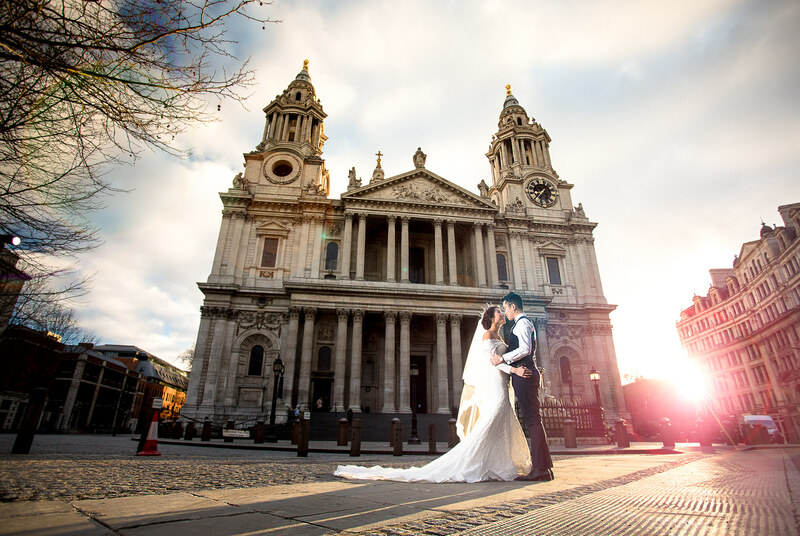 St Pauls Cathedral really is breathtaking and we were luck to arrive just as the sun was rising which created a very atmospheric shot. 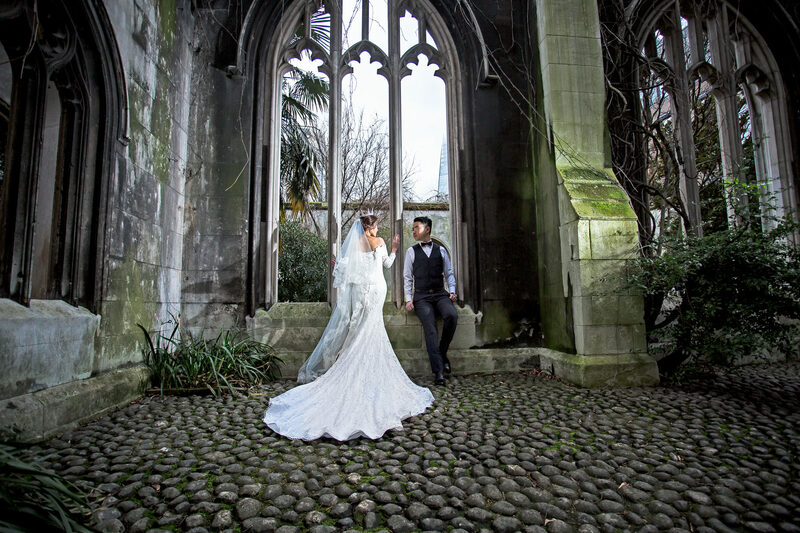 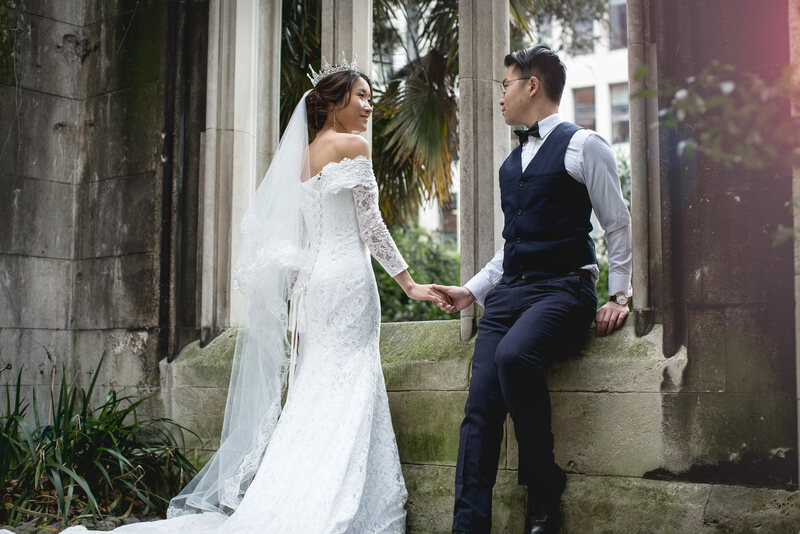 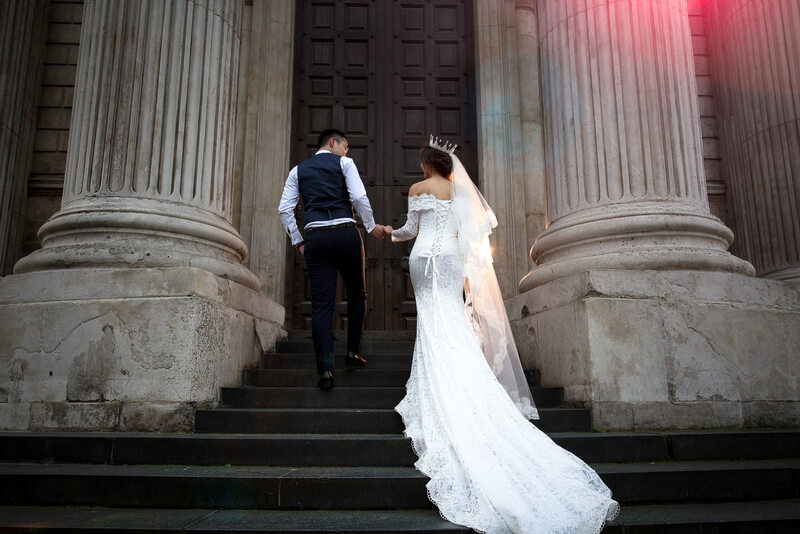 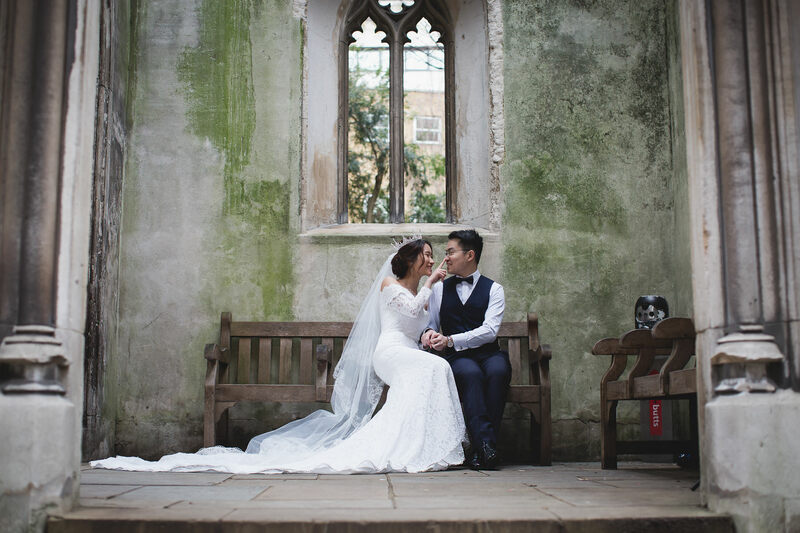 We then went to St Dunstan In The East which is a beautiful medieval church which has some sections which is in ruins, this really helps in creating a fantasy like pre wedding shot. 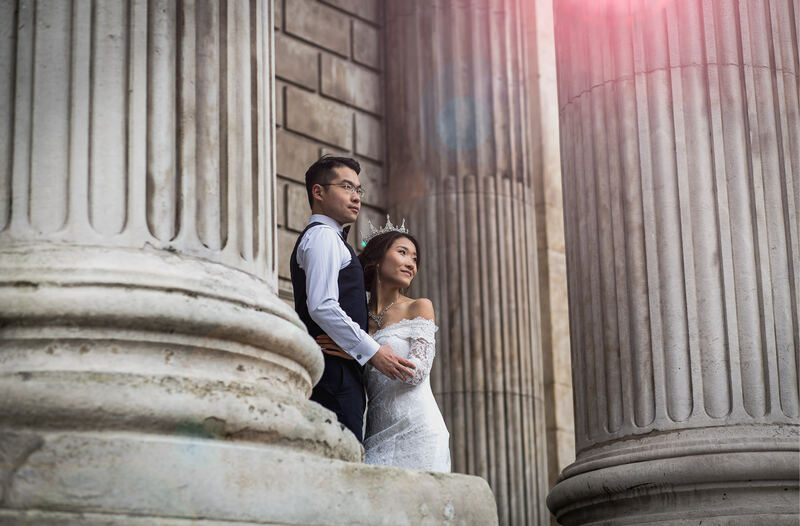 Pre wedding Photos Shoots are extremely creative, it’s great to have time to make works of art, we spend a long time making sure every photo is perfect. 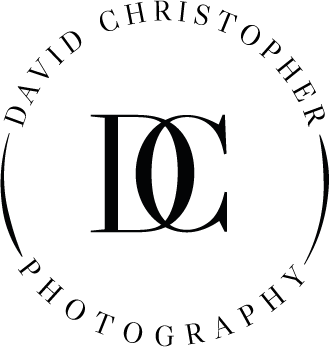 Enjoy the collection.